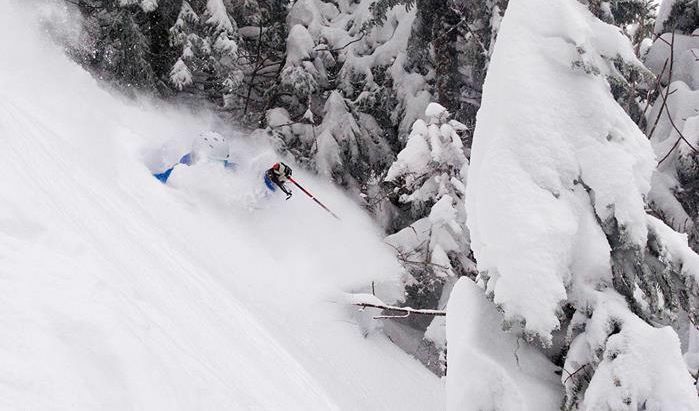 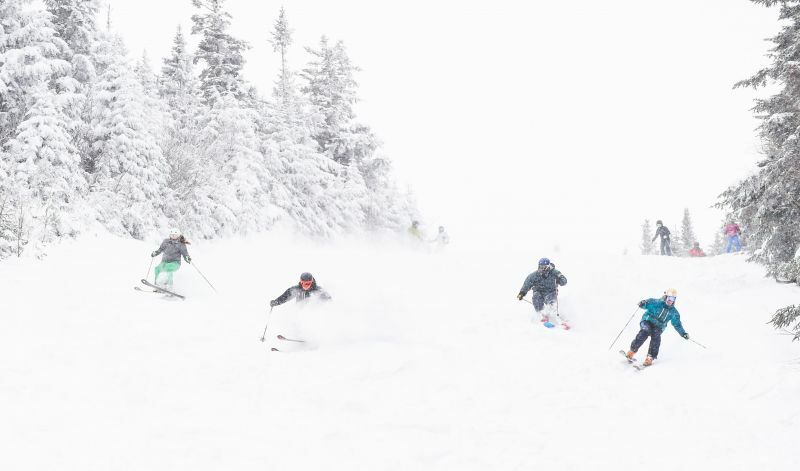 The special delivery of deep powder snow ordered by Vermont ski areas for the Martin Luther King holiday arrived right on time and with authority. 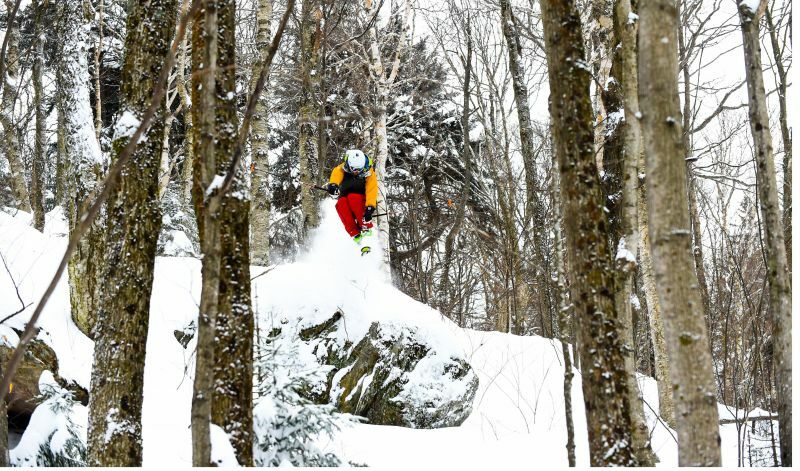 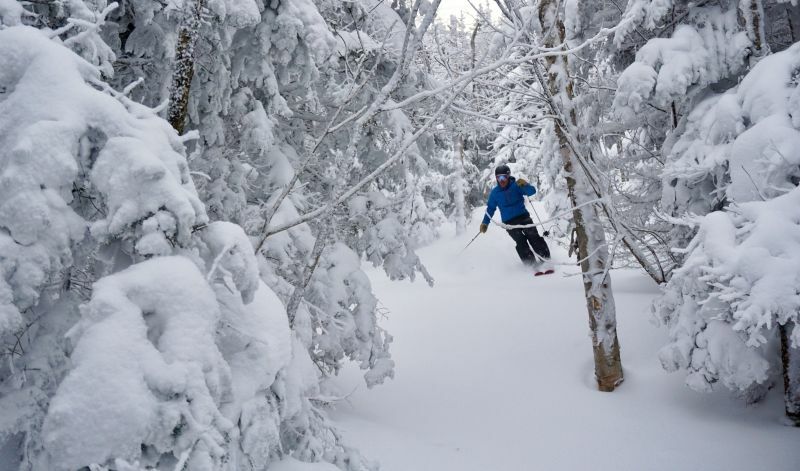 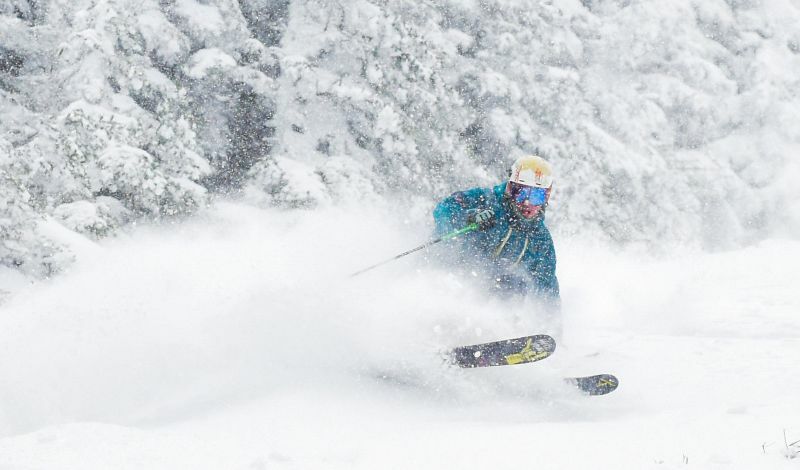 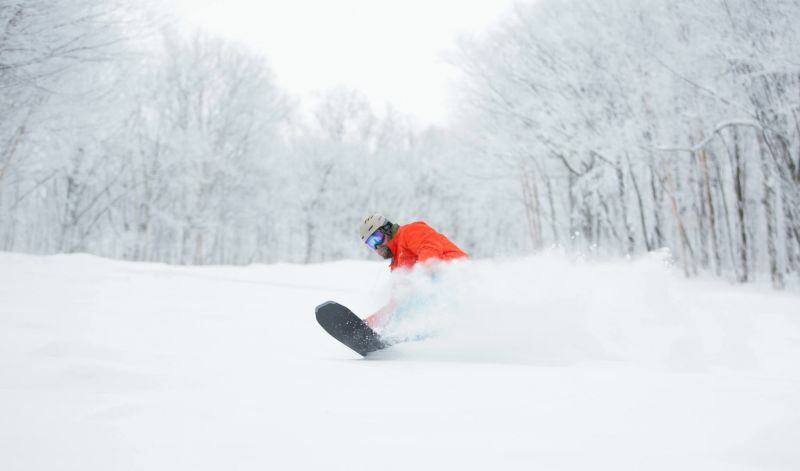 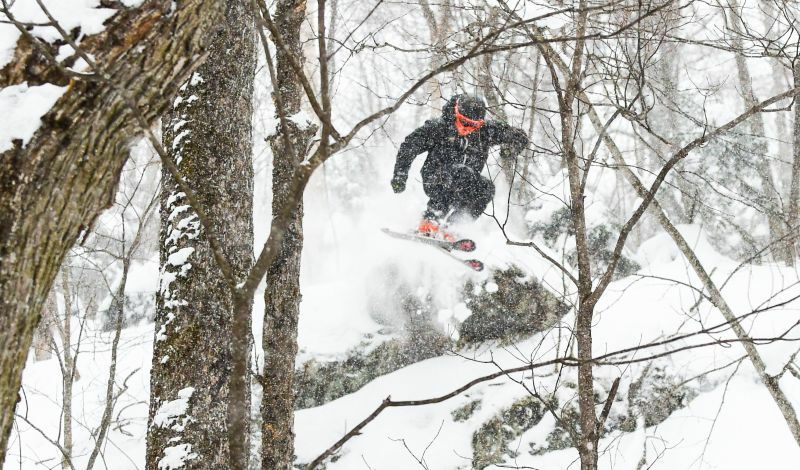 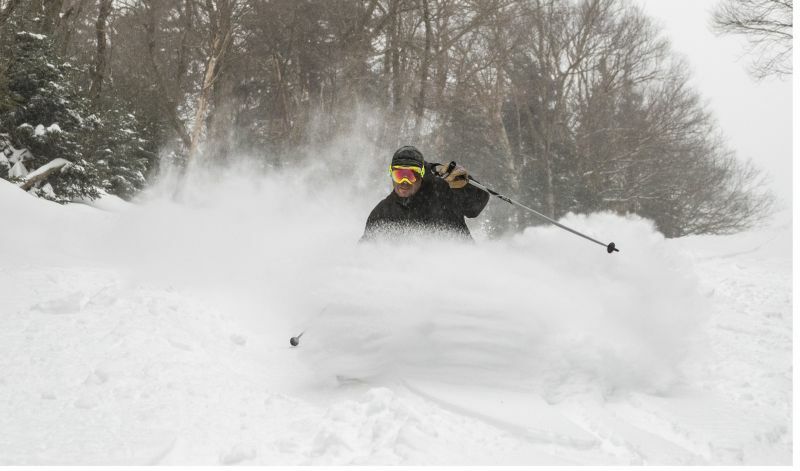 Winter Storm Harper dumped between one and two feet-plus of light, fluffy snow across the Green Mountains into Sunday evening, delighting skiers and snowboarders with some of the best conditions in what has already been an historic season for snowfall. 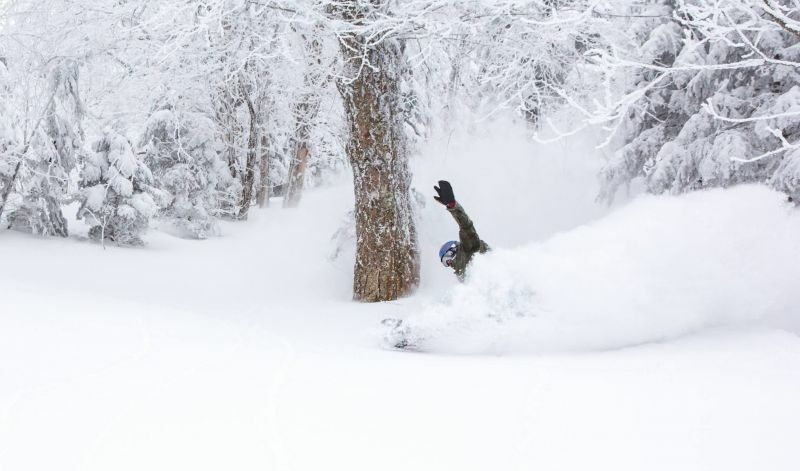 Storm totals were impressive: Killington Resort reported a total of 29 inches from the multi-day weather event, while Bolton Valley Resort (21 inches), Burke Mountain Resort (26 inches), Jay Peak Resort (29 inches), Smugglers' Notch Resort (27 inches) and Stowe Mountain Resort (22 inches) also saw abundant accumulations. 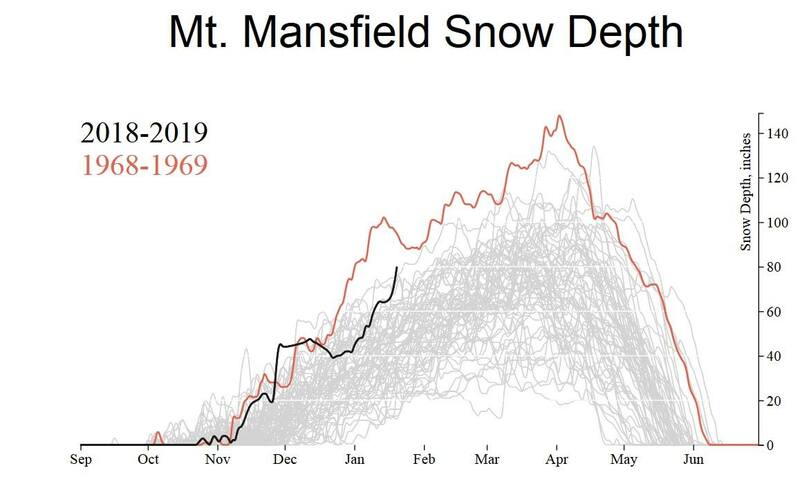 Once the snow finally stopped falling, it left a depth at the measuring stake atop Mount Mansfield of 80 inches - the second-deepest snowpack for the date of Jan. 21 since such records were first recorded in 1954. 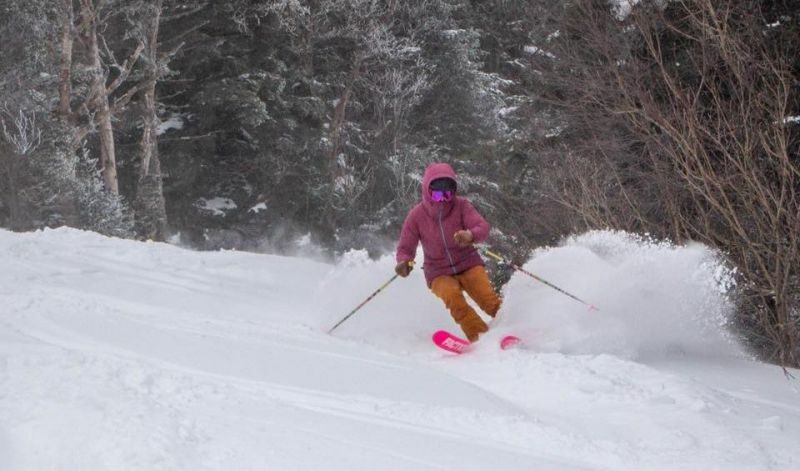 The new snow helped put every bit of skiable and rideable terrain in play at many Vermont Ski Areas: Bromley Mountain Resort, Jay Peak Resort, Middlebury Snow Bowl, Mount Snow Resort, Okemo Mountain Resort, Smugglers' Notch Resort, Stowe Mountain Resort, Sugarbush Resort and Suicide Six Ski Area all reported 100-percent open status as of Tuesday morning's snow report.